Where do you even start on the best places to visit in India, in a country as large and as complicated as it comes. As an Indian, who is herself only crossed about 60% of the Indian states, I have to say I haven’t seen it ALL. But then, most people in the world haven’t seen all of their home country. I’m no different, although I plan on changing this over time! The one thing I do confidently know, is that more often than not, if you are time constrained you can only cover one part of India really well. It can be either north India or south India with a combination of a few places here and there. Unless you only visit the top tourist places and go on one of those 35 cities in one holiday kind of trip. 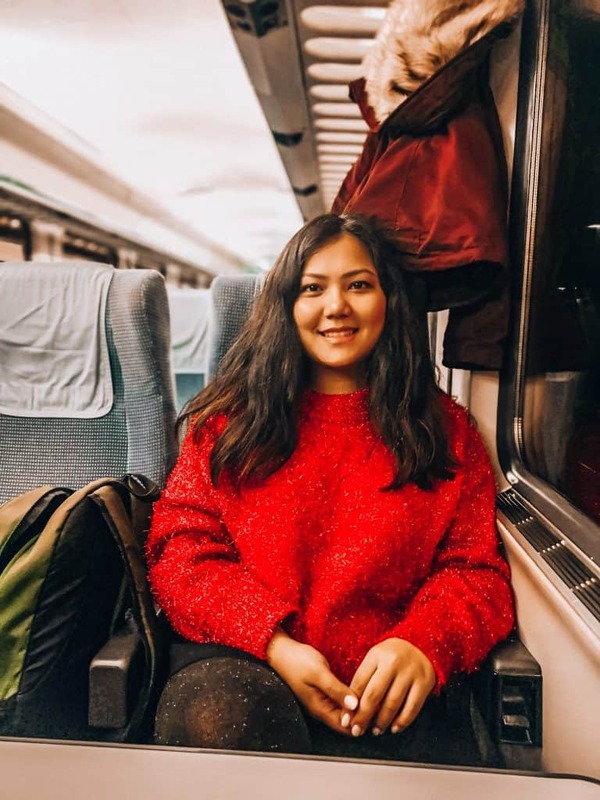 I’ve sorted the destinations in india not just by city but also by region, best time to visit and the type of traveler I think it is best suited for. 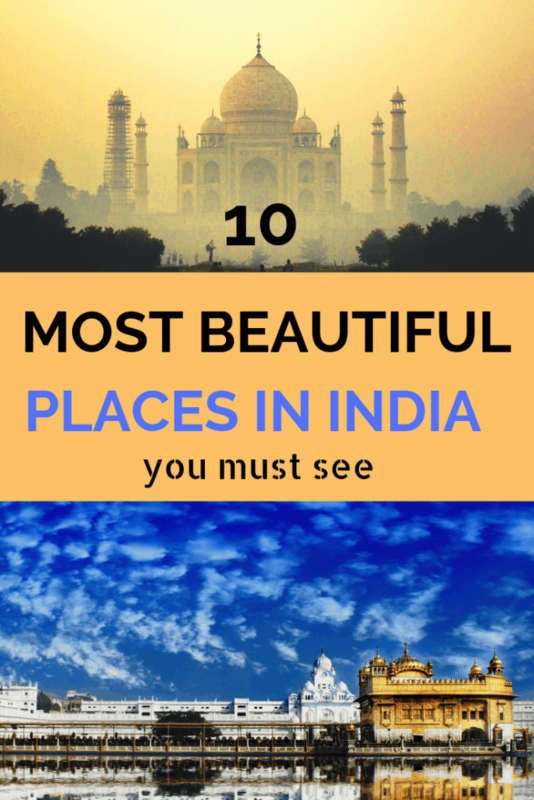 Start jotting down these beautiful places in your bucket list for India already! Fanous for the Taj Mahal, Agra is a must for anyone that is India bound. There’s not just the Taj to see here though. You can also visit the Agra Fort, the tomb of Akbar the great (a famous Indian Mughal conqueror) and the nearby town of Fatehpur Sikri that also has beautiful places such as the Buland Darwaza and the Jama Masjid Mosque. 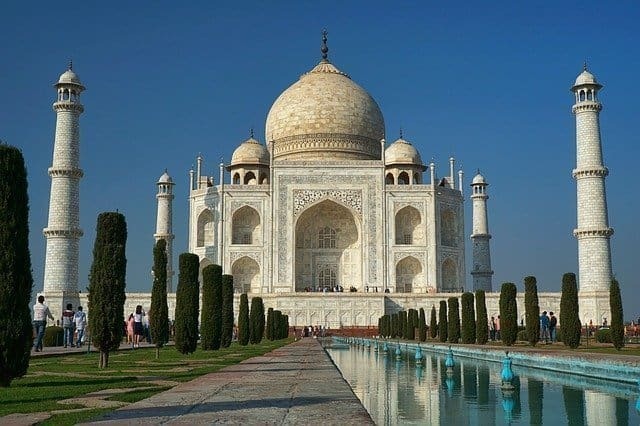 Agra was central to the Mughal empire in India that was one of the richest periods in India’s history. Much of the historic architecture that you see here is unparalled to any other architecture you will ever see in the world. If you plan to head to the north, definitely pay a visit to Agra! 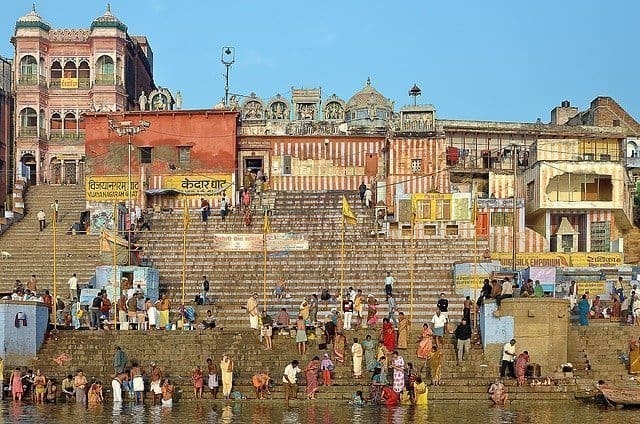 Mark Twain wrote in 1897 of Varanasi, “Benares is older than history, older than tradition, older even than legend, and looks twice as old as all of them put together. One of the oldest cities in India, and a spiritual hotspot for the worship of Deity Shiva (in Hinduism), Varanasi is frequented by millions of pilgrimage tourists every year. A sunset or sunrise boat ride along with the daily Arti (prayer ceremony) is highly recommended. Varanasi also happens to the one of the most chaotic, polluted, colorful and astonishing city you will ever visit. It has a way of leaving an impression on you. 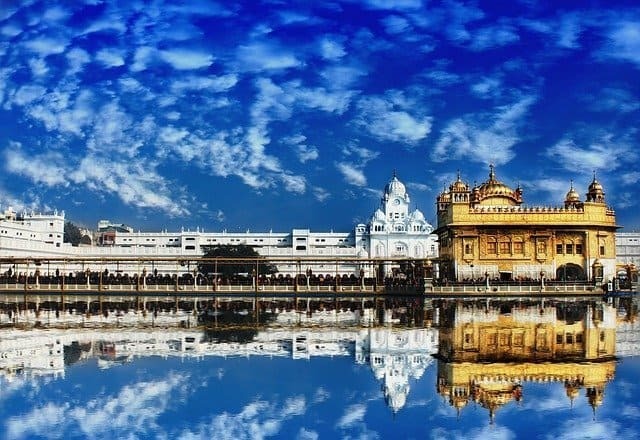 Another beautiful city, pivotal for a Sikh Gurudwara (type of temple), also known as Amritsar. The city makes for a beautiful stop, especially if you plan a trip to Himachal, the state right next to it. Popularly known as the city of lakes, and a ridiculously beautiful town with Lake Pichola in the middle, Udaipur is beautiful. If you ever want to get a feel of how the Indian royalty lived (and still lives), a pit stop to Udaipur is highly recommended. 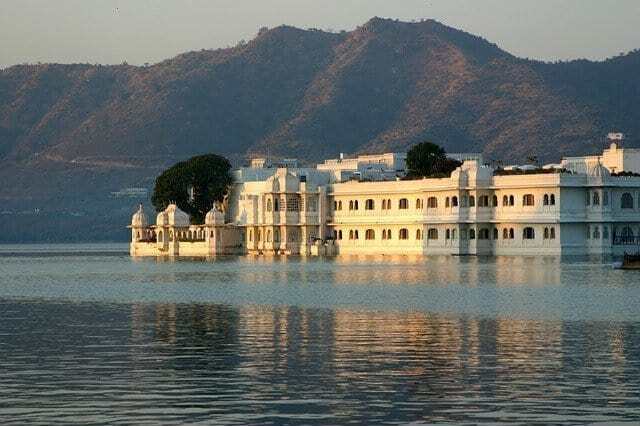 Although overshadowed by the pink city Jaipur, I believe Udaipur is a much more romantic, quiet and stunning destination. Not to mention, it is home to the best luxury hotel in Asia, if you would like to literally live in an Indian palace! 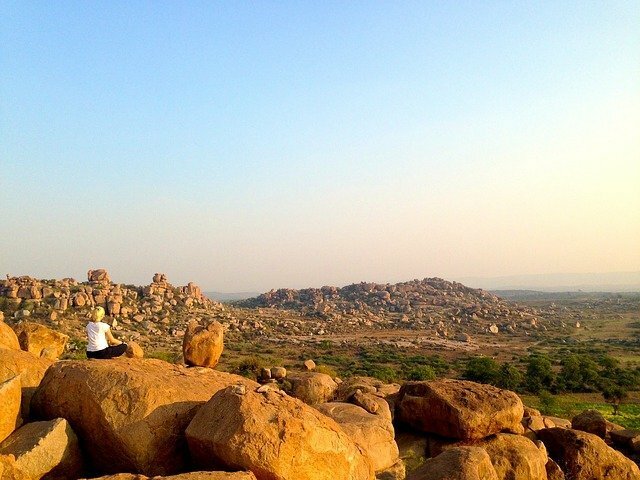 As much an architectural delight as it is for boulder climbing enthusiasts, Hampi is one of the rare UNESCO heritage sites in India that is still very well preserved. The city is tiny in itself with limited accommodation options, but makes for a good short trip from Bangalore. It also makes a good stop on your way to the coastal states of Goa or Kerala if you plan to head there for your trip! My favourite city in India, and one that I visit fairly often, Rishikesh is known as the world’s yoga capital. Full of bustling ashrams, yoga schools, plenty of temples, hiking and white water rafting opportunities, there is pretty much some thing for every type of traveler. The evening Aarti (prayers) is quite phenomenal too and I highly recommend spending enough time here soaking in the vibe of the city. Watch out for the monkeys though! 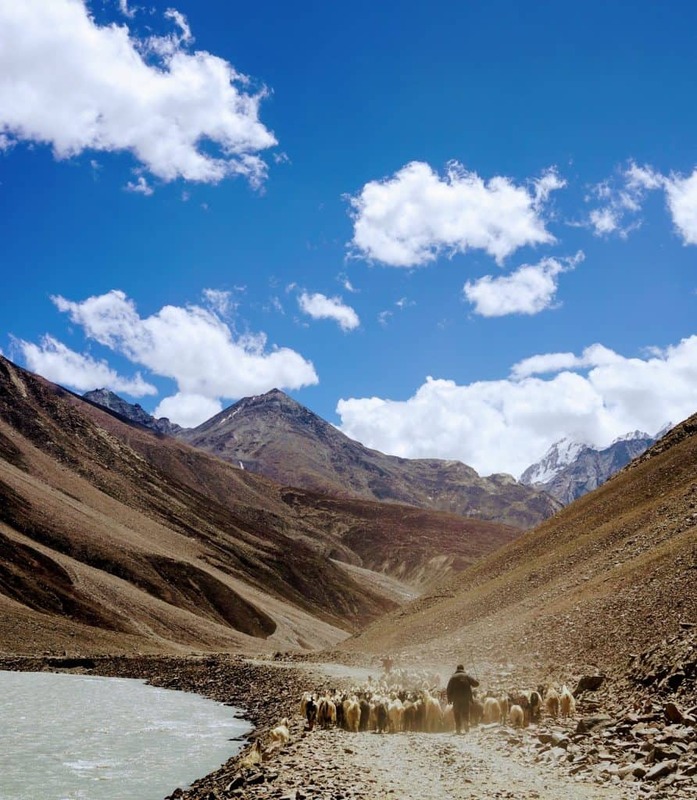 “Spiti” meaning the “the middle land”, between India and Tibet is any adventure seeker’s dream place. At an elevation of about 3500m, this valley lies in the state of Himachal Pradesh and a trip here is not an overnight or day trip affair. One must spend a week or two exploring the region either by car or via pre-arranged treks. Key Monastery and Tabo Monastery (one of the oldest in the world) are some of the highlights of travelling to this region. For the wildlife and nature lovers, the oldest national park in India called the Jim Corbett National Park situated in Uttarakhand can be quite a delight! 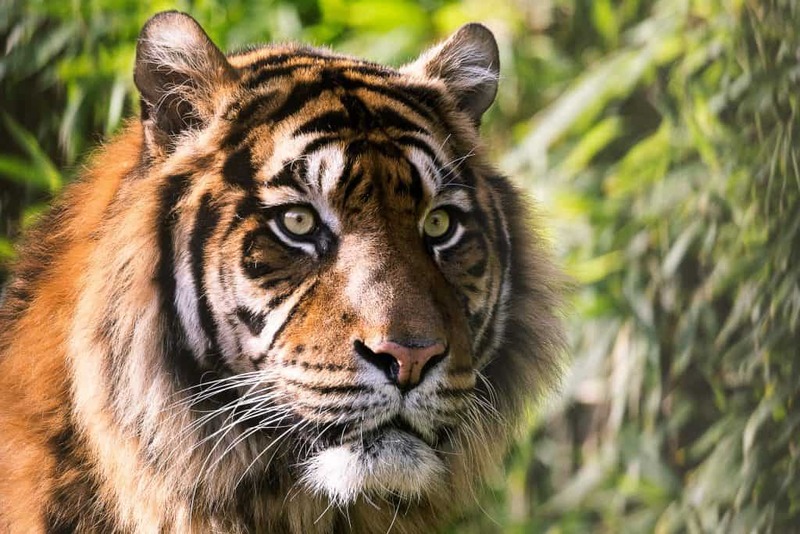 Not to mention, it’s the handful in the world that is still home to tigers. You can take day safaris, elephant safaris or indulge in longer camp stays including daily jungle trails. The possibilities are endless and the national park is massive and beautiful. You can also check out this list of other popular national parks in India. One of my favourite states in India, and known as the God’s country, Kerala is truly blessed. The southernmost state in India with one of the highest rates of education and literacy, this state stands out from the rest of India. 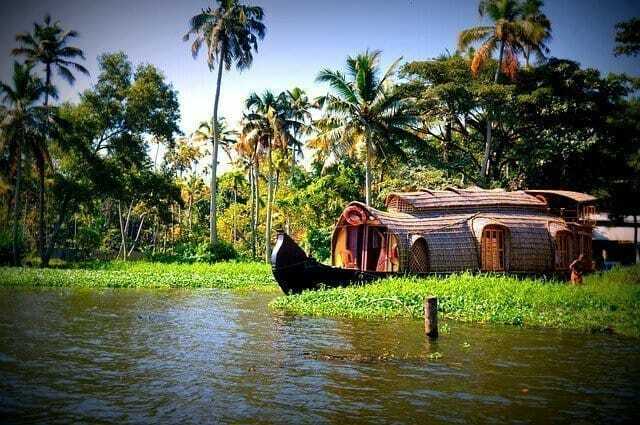 The backwaters in Allepey, Kochi and Covalam makes for excellent places to see while you are touring this part of the country. Be sure to rent a boat for at least one overnight and get treated to the local cuisine and hospitality for less than $50 a night! I saved the best for the last! 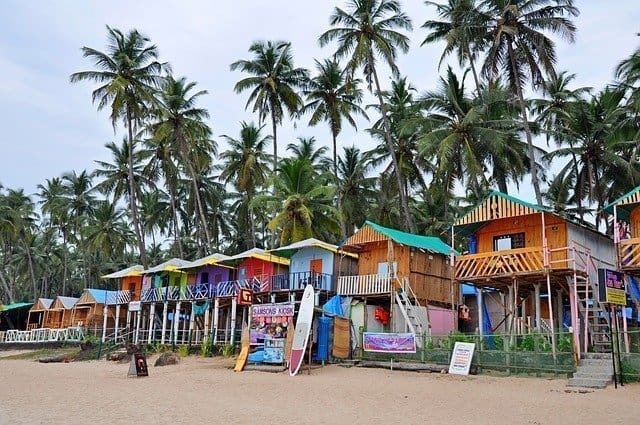 Formerly a Portuguese territory, Goa is to India what Ibiza is to Europe. The beaches are endless and beautiful, the cuisine extraordinary and the people so relaxed sometimes you may wonder if they ever work at all. The old colonial villas are also a marvel to look at and life is still quite slow paced in Goa, when compared to the rest of the fast paced country. Are there any other cities you’d like to visit? Drop a comment below if you need some help planning your trip to India. Make sure to read this essential packing list for India (with special tips for female travelers). Happy planning!